Many countries have beautiful theatrical plays that started decades ago. Many individuals really appreciate the art of theater, not only when it comes to the costumes, but the story lines as well. 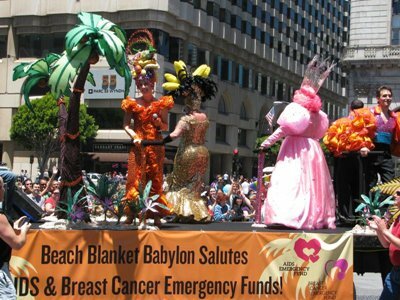 San Francisco’s Beach Blanket Babylon has contributed to the appreciation of theater arts in the area. 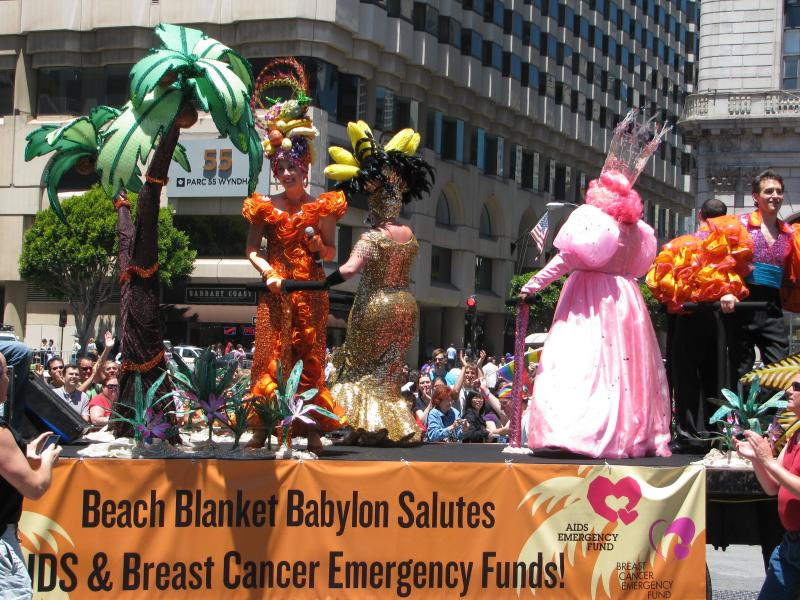 The Beach Blanket Babylon is a cabaret performance being staged at Club Fugazi in the North Beach district of the city. 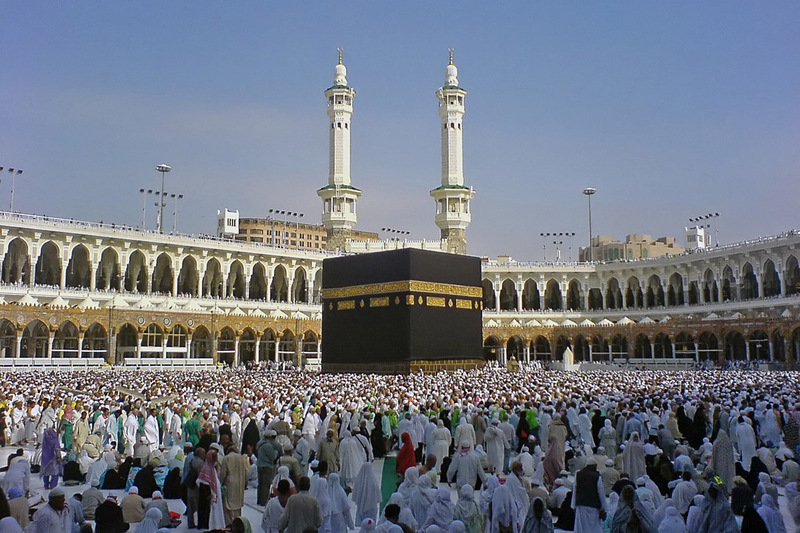 Both locals and tourists enjoy the performance because of the changing satirical script that never fails to entertain the viewers. It is one of the longest running musical performances and it is still going to this day. It has drawn the attention of both locals and tourists since 1974 and has been continuously played for over 30 years now. Many people enjoy the Beach Blanket Babylon. Many musical theaters cannot match the uniqueness of this cabaret performance. The show was started by Steve Silver, and when he died in 1995 his wife took over the directing. Beach Blanket Babylon is the story of Snow White who is searching for her Prince Charming. Along the way, she meets different personalities and pop culture characters such as Lady Gaga, Barack Obama, George Bush, Tiger Woods, Beyonce, Oprah and more. The script is developed from time to time, and the trends and current issues that the world and the United States are inserted. There are also renditions of different popular songs to make the show up-to-date. The show is essentially a satire that spoofs the present popular and political culture. In it, the characters wear huge hats, beautiful and colorful costumes along with the weird wigs. You really shouldn’t miss a show if you are in San Francisco. You will surely want to watch the show again.